Quenser Barbotage and Major Froletia Capistrano. 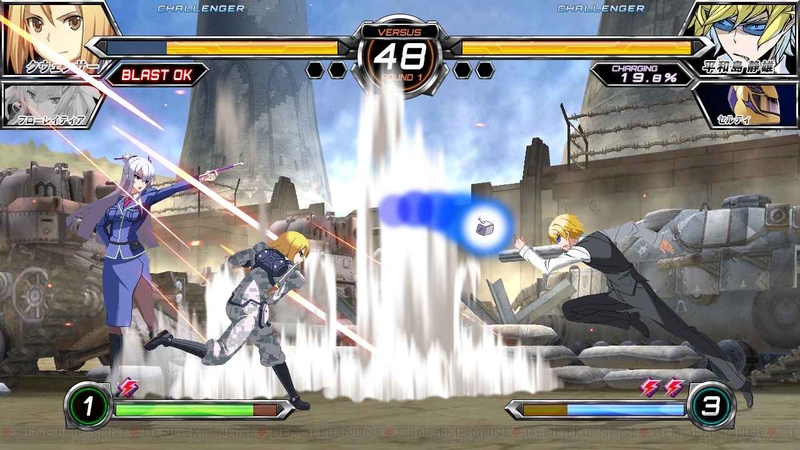 Heavy Object‘s Quenser Barbotage will be playable in the new Dengeki Bunko Fighting Climax game, Sega announced. Quenser is accompanied by fellow 37th Mobile Maintenance Battalion members Heivia Winchell and Milinda Brantini, who are incorporated into his attacks. Additionally, Major Froletia Capistrano will appear in the game as a partner character. She is the commander of the 37th Mobile Maintenance Battalion of the Orthodox Kingdom. 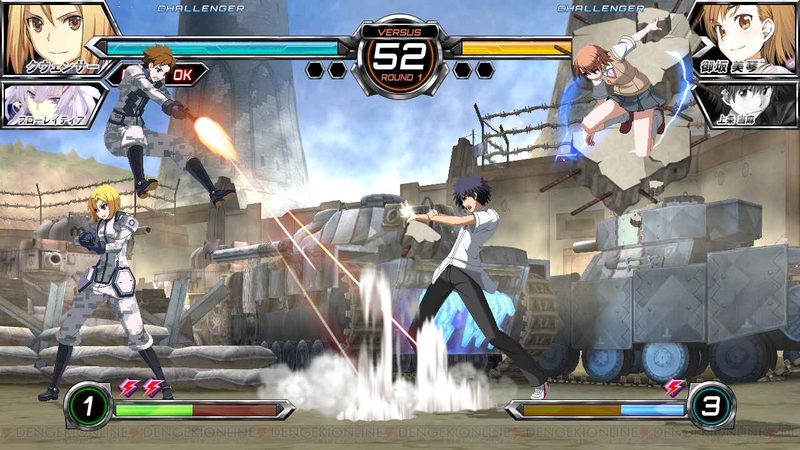 The new Dengeki Bunko Fighting Climax is due out in Japanese arcades this summer.